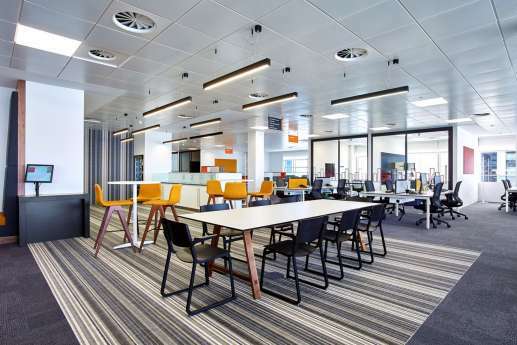 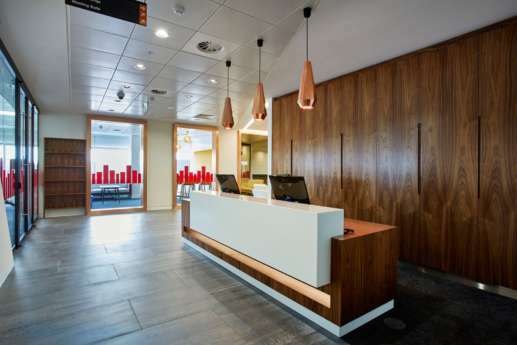 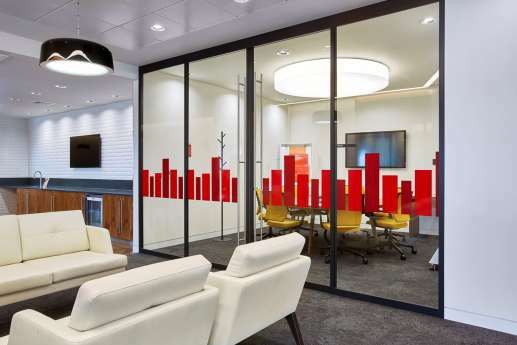 Overbury worked with PwC to fit out their new Bristol offices at 2 Glass Wharf in the city. 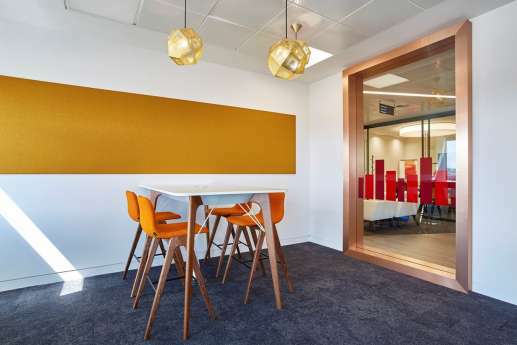 PwC aspired to create a workplace that promoted greater collaboration and that encouraged a shared sense of belonging amongst staff. 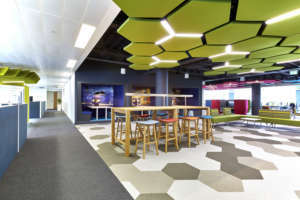 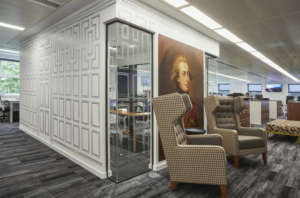 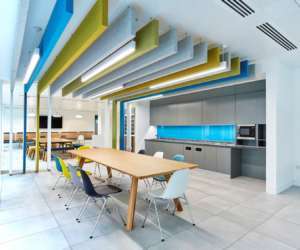 Their aim was also to provide a fun and energising workspace that everybody would be proud to work in. 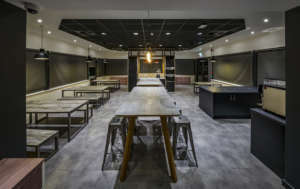 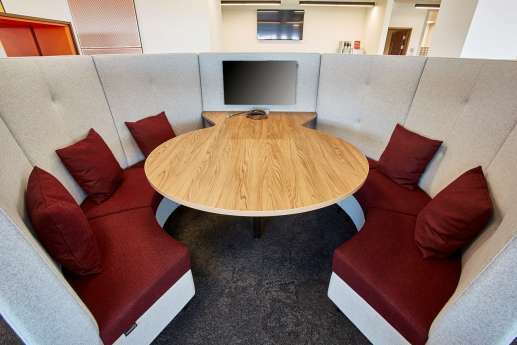 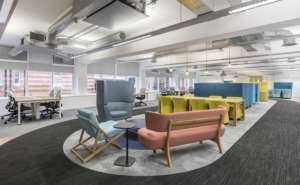 The new space includes an impressive new client lounge and meeting suites, all with a Bristol themed name including ‘Banksy’, ‘Wallace & Gromit’, ‘Brunel’ and ‘Rowling’. 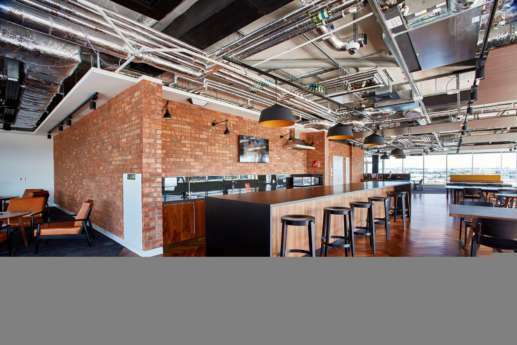 There is also an exceptional loft staff breakout and presentation area on the top floor that embraces the fabulous views across the historic buildings of Bristol from the external terrace alongside the River Avon. 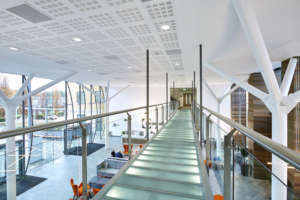 The 30,000 Sq. 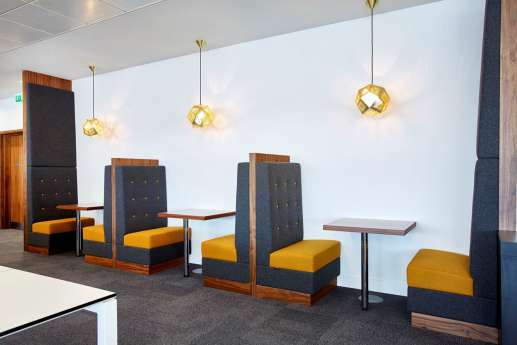 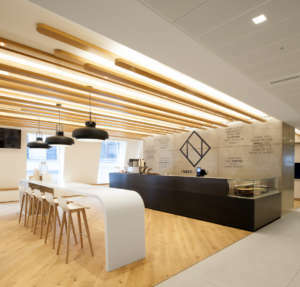 Ft. fit out project was delivered over 17 weeks and involved the complete fit out of three floors as well as alterations to the base build to accommodate the new office layout and design. 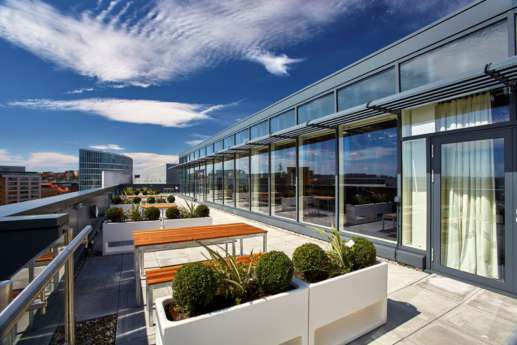 There were some logistical challenges due to the restricted lift size and stairway height which meant that all materials and equipment had to be lifted by crane onto the 6th floor, and then distributed to the relevant levels. 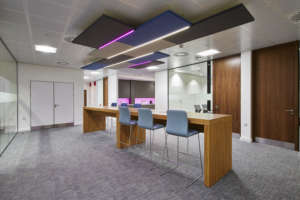 This did result in improved co-ordination between the different onsite contractors who worked together to ensure maximum efficiency. 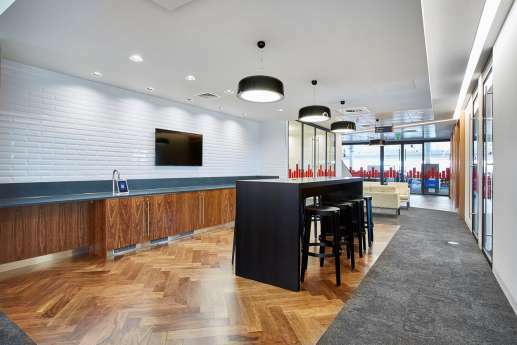 Overbury forged strong relationships with the PwC and their professional team including AECOM, BDP and TB&A that ensured the project went smoothly and was delivered successfully.